make full body art please? Can someone make full body standing up art of ota ku? Re: make full body art please? Actually, Ota Ku is kind of cute ovo. The gir uniform is adorable too. 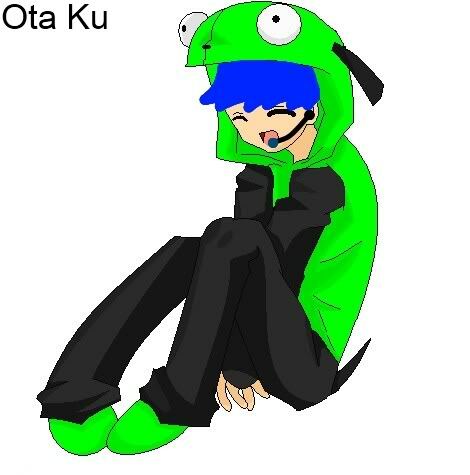 ThePianoChan wrote: Actually, Ota Ku is kind of cute ovo. Thanks. He's supposed to be that way. I recorded him with high pitch and plugged my nose xD. He sings like unripe doo-doo covered banana but he talks very very well. Sometimes that's just OTO.INI problems ovo.